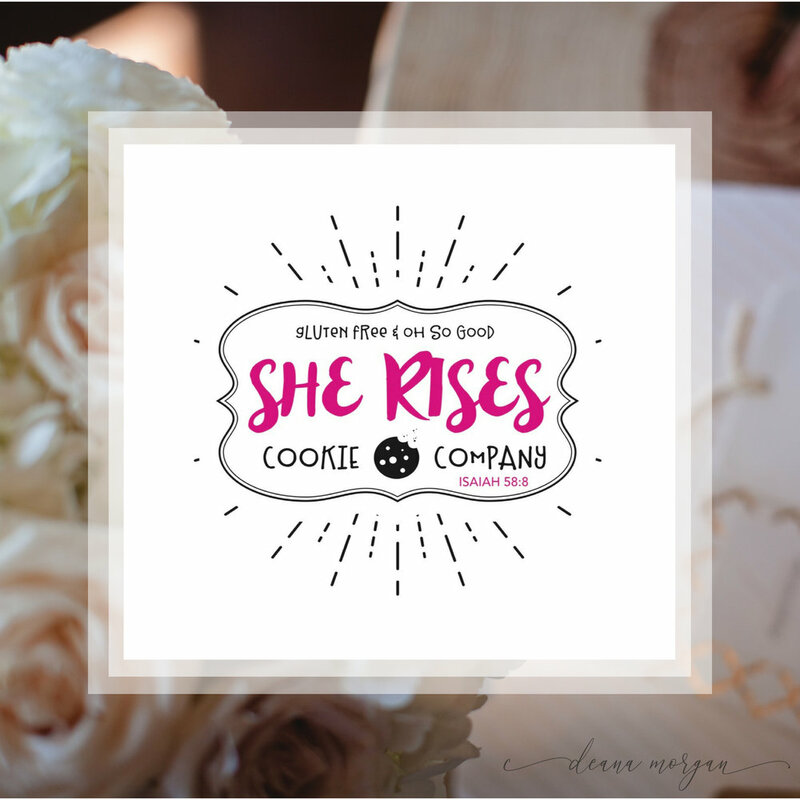 She Rises is more than a great tasting gluten-free bakery, they have a social mission to give single mothers and their children a hand up. There are many obstacles a single mom faces in becoming self-sufficient. The owners, Samantha Golden and Charla Janecka are both amazing women who love the Lord and His people. This kids worship album is the latest release from Gateway Church. 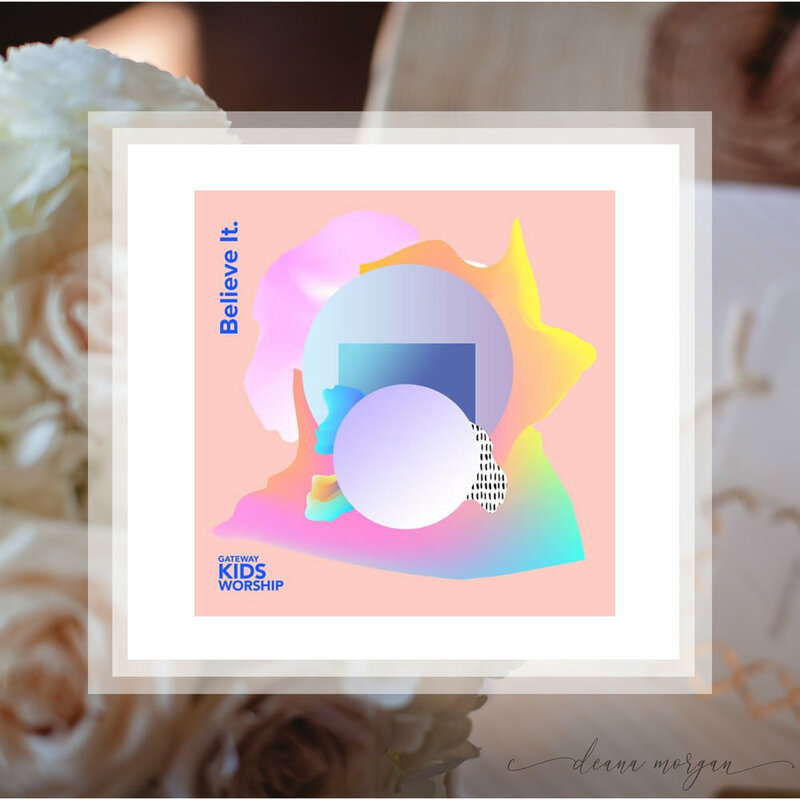 I'm excited to share this with you for two reasons– it's an incredible album and my oldest daughter Sabrina Morgan recorded one of the songs called With You. Mit and I are so proud of her. Your kiddos will love every song on the album. My church is amazing at nurturing the hearts of all ages. Jen + Ali are two amazing women who empower female entrepreneurs to pursue their dream, think bigger, and not settle for a mediocre life or business. These are my kind of women. They help women become profitable and purposeful in their passion. They offer the best creative keys and practical tools for a full and fulfilled life in business. I love their mission and their partnership. The most amazing, creative people surround me, and I love it when I see them step out. 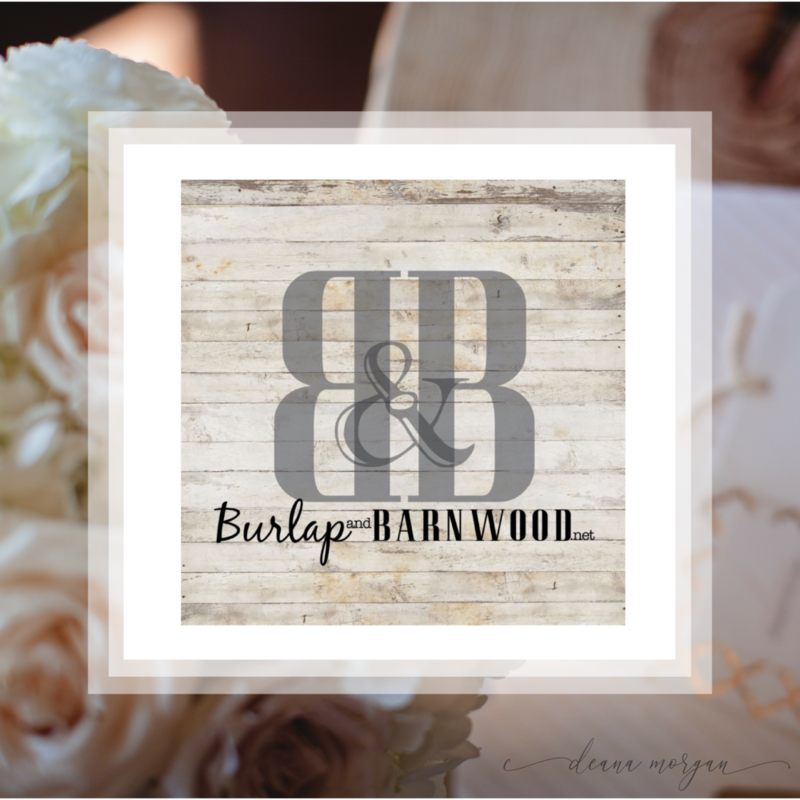 My close friend Mari Burrough launched her home decor' booth at the Grapevine Antique Mall. Her choices in accessories and furniture pieces are so current for today's home. If you're looking for a day with your girlfriends, stop by here check out her booth and catch a bite at the tearoom. I recently listened to this interview of my good friend Sandy Jobe – it was full of wisdom. If you are a Pastor in full-time ministry like she is or a mother looking for creative ideas in directing the greatness within your children, then you will not want to miss the treasures found in this Podcast episode 55: Nurturing Your Child's Gift. I have had the honor of knowing Dr. Joanna Weisinger for many years. She is truly passionate about supporting individuals the Lord places in front of her. It does not matter the age, from 12 to 70, she is driven to see the strengths in that individual be acknowledged, celebrated, and released. Everything she speaks, touches or partners with conveys this powerful message. This Ph.D.'d beauty is wisdom on steroids. 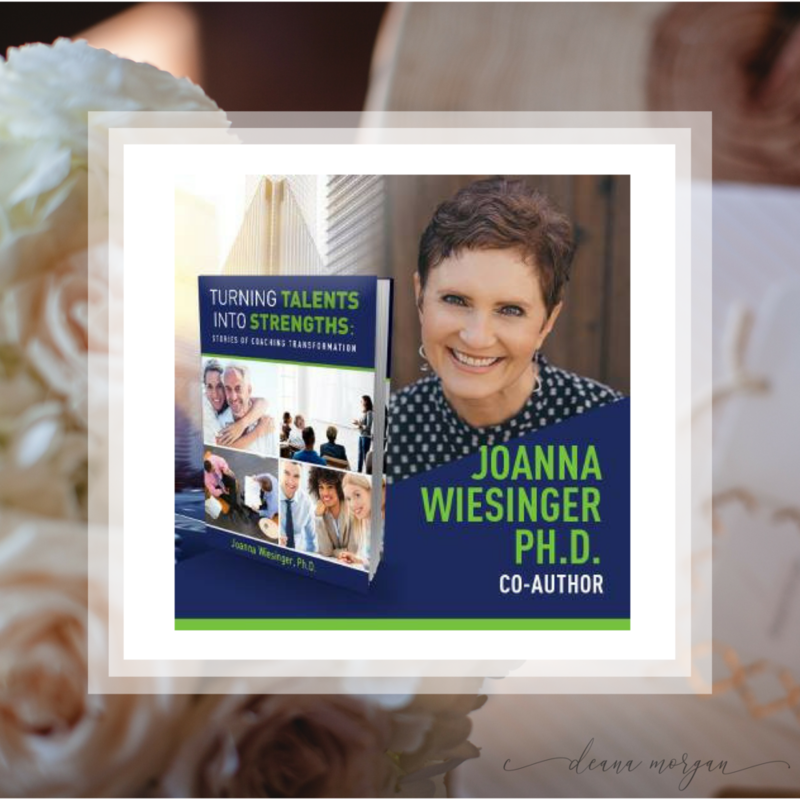 Check out her latest book, Turning Talents into Strengths.